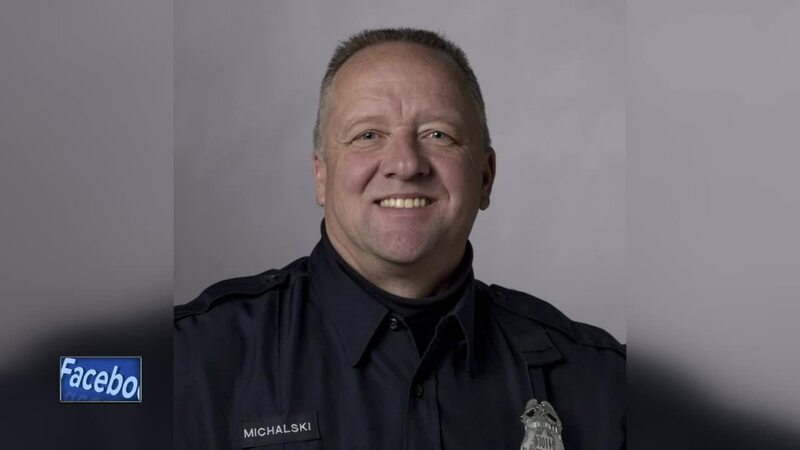 Alderman Bob Donovan reported that the Milwaukee Police officer who was shot Wednesday morning has died. 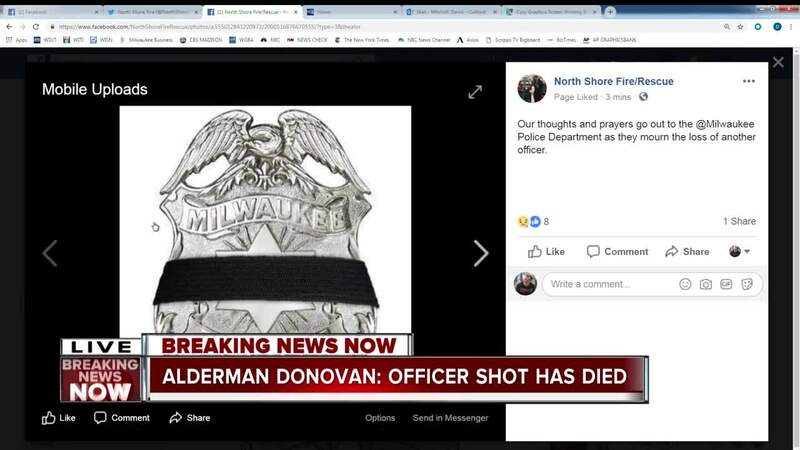 A Milwaukee officer has passed away after sustaining a gunshot wound near 12th and Dakota on Milwaukee's south side, the Milwaukee County Medical Examiner's Office and Alderman Bob Donovan tell TODAY'S TMJ4. 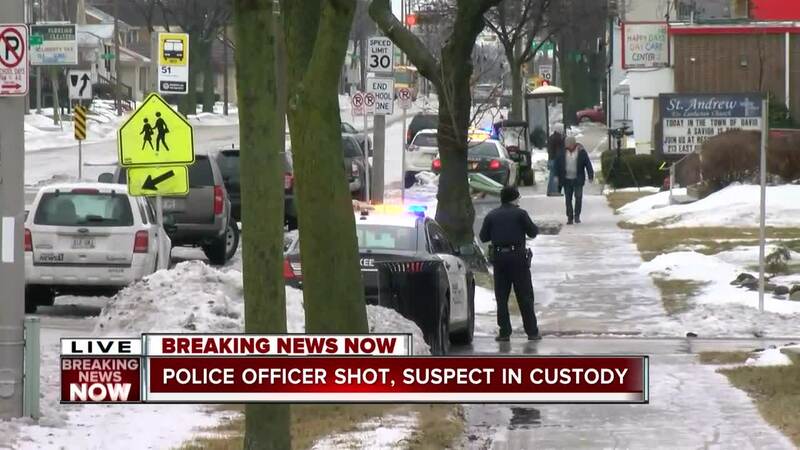 "MCMEO has been notified of the death of a Milwaukee police officer. Subject was pronounced dead at Froedtert Hospital and an autopsy is scheduled for tomorrow," an email from the Medical Examiner's Office reads. Ald. Tony Zielinski says the 35-year-old tactical unit officer was shot while serving a search warrant just after 9:15 a.m. Wednesday morning. "I am filled with sorrow for this needless loss and at same time filled with anger at the individual who took the life of a brave officer. He was doing his job," said Mayor Tom Barrett. A 26-year-old Milwaukee man is in custody. The officer was transported to Froedtert Hospital where he later died. His name has not yet been released out of respect for the victim's family. "This is a very, very difficult time for our city, for MPD, for the family. We ask for your prayers at this time," said Barrett.